For the past years, homegrown films have been gaining attention locally and overseas paving its way to compete with mainstream movies. These indie films pose much promise in making good use of the cultural lens to depict human conditions and societal issues with nuance and depth, free from commercial considerations. A couple of years ago, if you missed a local indie movie, you might not get the chance to see it unless there would be special screenings or film festivals. But now, since small-scale movie houses are popping in the metro, you need not worry where to catch the movies you are waiting for. 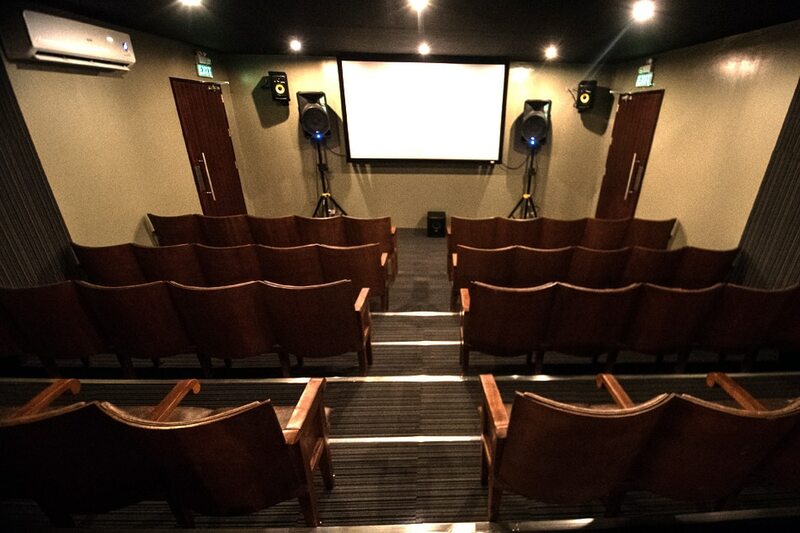 The following five independent cinemas got you covered. The cinema houses about 50-60 people. 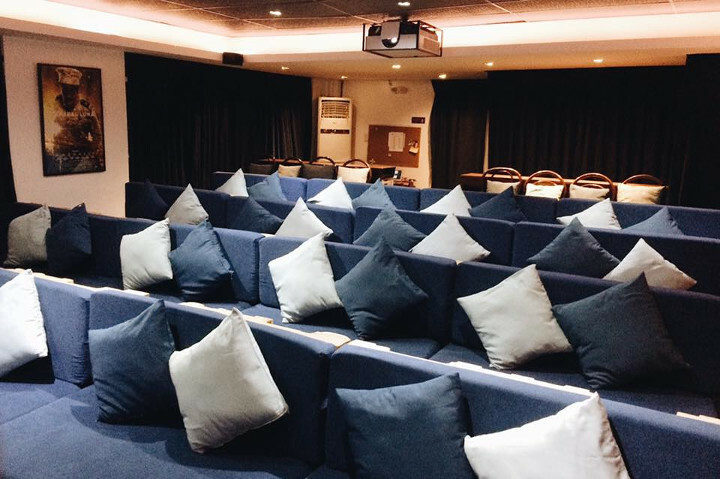 With the cinema’s relaxed setting and affordable pricing of Php 150.00, you will surely enjoy your film. It offers long couches and throw pillows where you can freely choose your preferred spot. 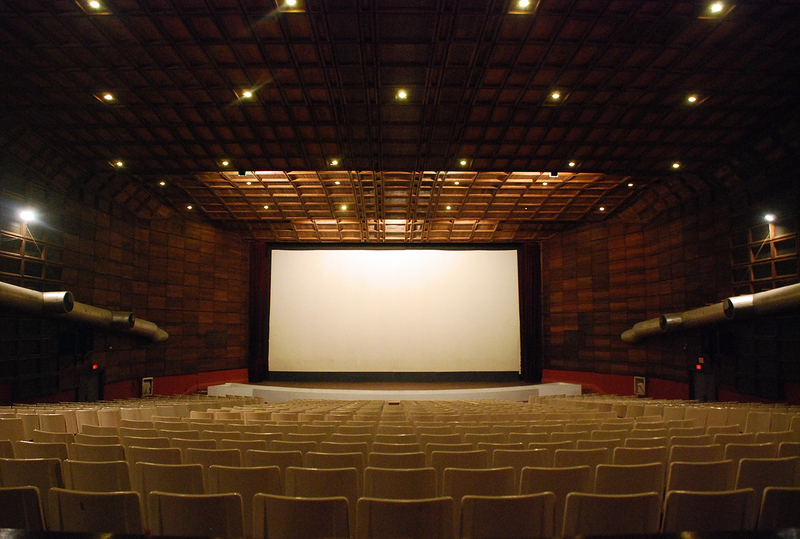 Aside from Filipino films, English and foreign-language local indie films are sometimes offered in the cinema. Cinematheque Centre Manila screens classic and contemporary films of many genres. It can accommodate 101 movie enthusiasts who are looking for a diverse indie film lineup. Best foreign films are also screened in partnership with different embassies here in the country. The considerate pricing of around Php 150.00 lived up to its mission of opening the eyes of the Filipino people through film. Cinema Centenario is a newly opened movie house in Quezon City which gives tribute to the hundred years of Philippine Cinema. Here, only Filipino indie films are screened. Even movies shown years before you were born are digitally restored and remastered. You can get your tickets for as low as Php 200.00 and enjoy your film even past midnight. Black Maria Cinema is fully air-conditioned and houses 40 people who will definitely enjoy their movie experience with its 7.1 Dolby Digital Surround Sound and a 20-foot silver white screen full of upgraded specs. The founders of this cinema are filmmakers and they understand how important it is for artists to show their best work even without the profit, that’s why they do not want their viewers to see low resolution. This, perhaps, sets the cinema apart from others. They also serve ice-cold beer for the movie fanatics. The University of the Philippines Film Institute operates the Cine Adarna, an 800-seat university cinema that screens quality films free from MTRCB censorship. It is an authentic art cinema in the country showing different film titles every day. 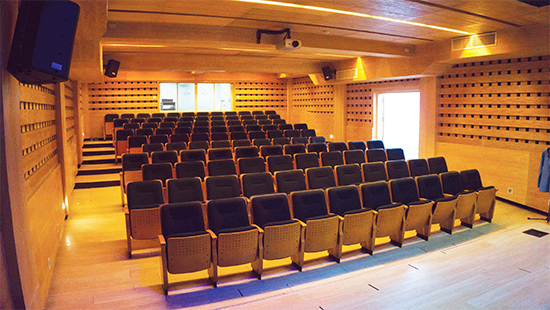 The theater is also a regular venue for various international film programs designed by different embassies and other cultural institutions. Reruns of local film festivals are also offered a few weeks after the original run in the theaters, so you do not have to worry if you missed the first run of your most awaited local films.